This is a selfish dose of Sunday’s Inspiration for you today. 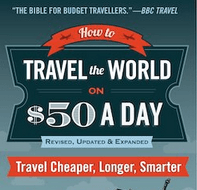 But I still hope you will get inspired by reading it and make a start on your own travel dreams. 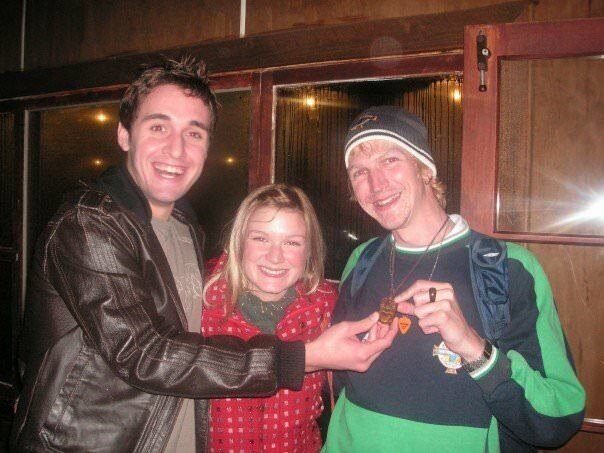 My journey round the world began 10 years ago this week and I didn’t even know it then. It was Friday 26th September 2003. As things stand today. I’ve been away for 10 years, I’ve visited 75 countries, I’ve had 50 jobs and I’ve been to 500 cities/villages (hit the big 500 3 days ago when I visited Petra). My life was going nowhere ten years ago and then it all changed from there. I headed off on a journey, originally to study and try living somewhere new. I didn’t plan to become a nomad, and travel the world. I certainly didn’t think I’d ever have 10 years away from Northern Ireland, but that’s the way it happened for me. 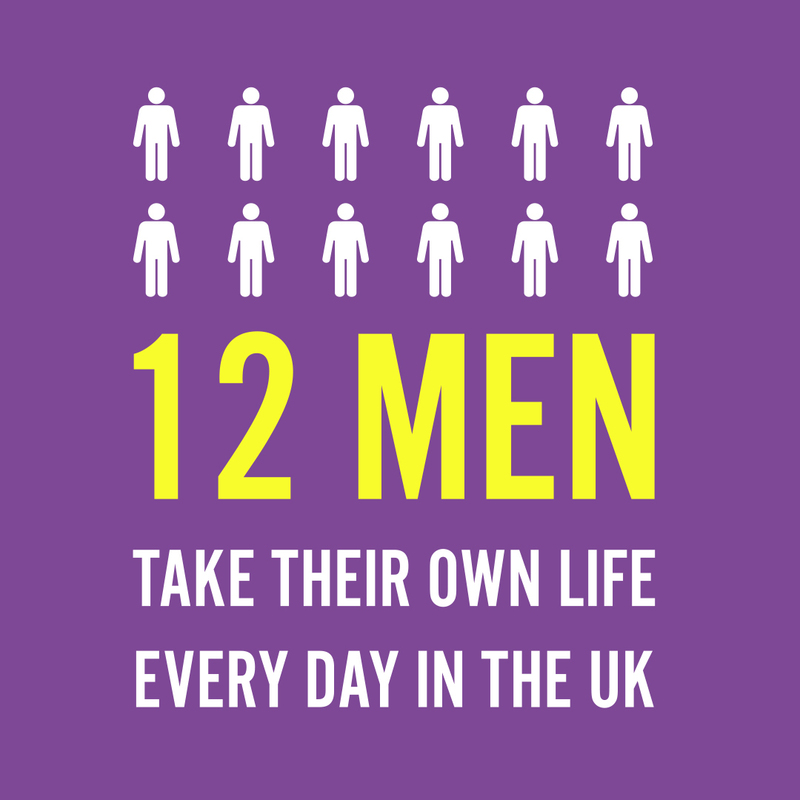 I left my hometown of Bangor and moved to Bournemouth in England. When I got there, I knew nobody. I didn’t really know what I was doing to be honest. But I got a job, I started a degree, I moved into a shared flat with three others and that was that. I had found a new home, made new friends and was loving my new life. Within a year I had 3 different jobs, 1 of those jobs played arguably the most significant part of my journey. 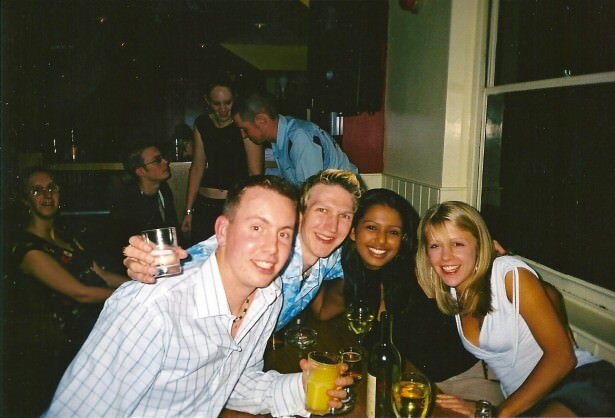 10 Years ago this week this was me and my flatmates – namecheck – Steve, Hannah, Claire and me. I got a job selling ice cream on the beaches of Bournemouth. This was a special job. Money was low, hours were long, days were fun and friends were made. It was those friends who helped plot my route round the world. I met people from every continent in the first week of that job (Australia, Canada, Colombia, China, Poland, Guinea). That’s when I decided I wanted to travel. I needed to know what their countries were like. My childhood fascination with World Cup sticker albums and the countries in them was finally something I was going to act upon. I was ready to travel. 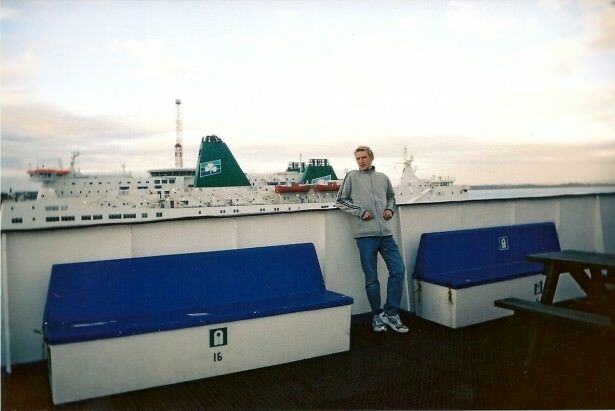 I started off just going round parts of Europe when I had time off, I tied a lot of that in with football trips with my friends. In the meantime I also toured England and Wales on time off work, a lot of it was also inspired by football, friends and pubs. By early 2007 I had been to about 25 countries in Europe, but I got greedy so I headed to China, Russia and New Zealand. After working in London for a year, I finally decided to move further afield and by 2009 I was living in Australia. I had about 10 different jobs when I lived in the land down under and I saved a lot of money for my next adventure. Antarctica was booked. South America was booked and I would also hit three countries in Africa. 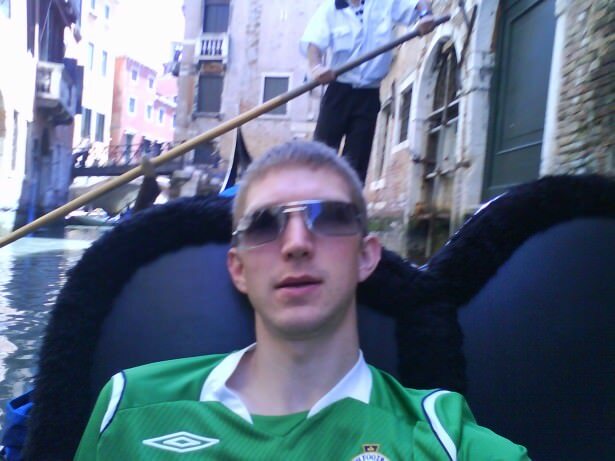 By the age of 30 I had been to all seven continents. Time in Australia came to an end soon after and I relocated to Hong Kong, finding a job after 2 days when I was really only there to go backpacking! 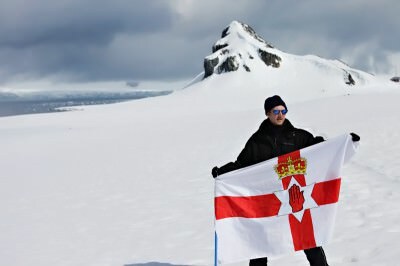 10 Years of Travel: flying the Northern Ireland flag in Antarctica. 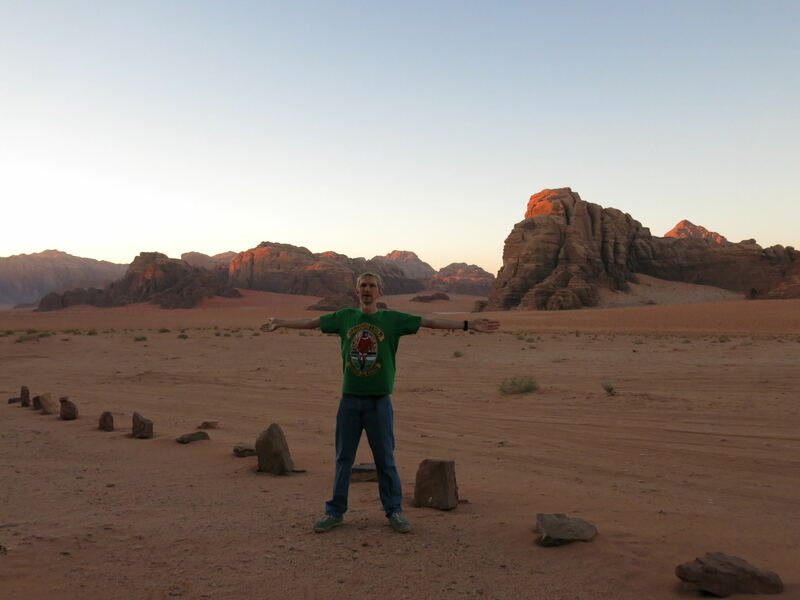 I recently hit the 75 mark with countries when I visited Jordan (where I write this from) and was featured on the BBC Website in my home country of Northern Ireland. I have now been to 500 towns or cities around the world. All because I took that first step, moved away from my home country and ended up on a journey. 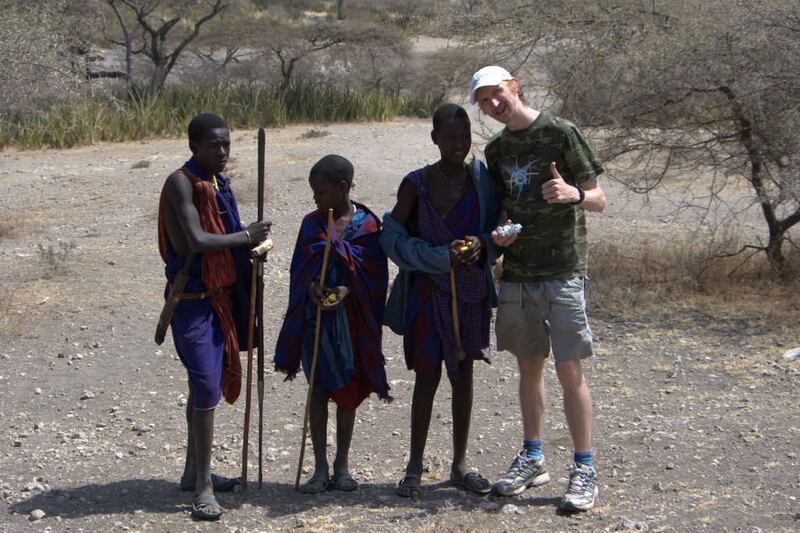 10 Years of Travel: With a local Maasai Tribe in Tanzania. 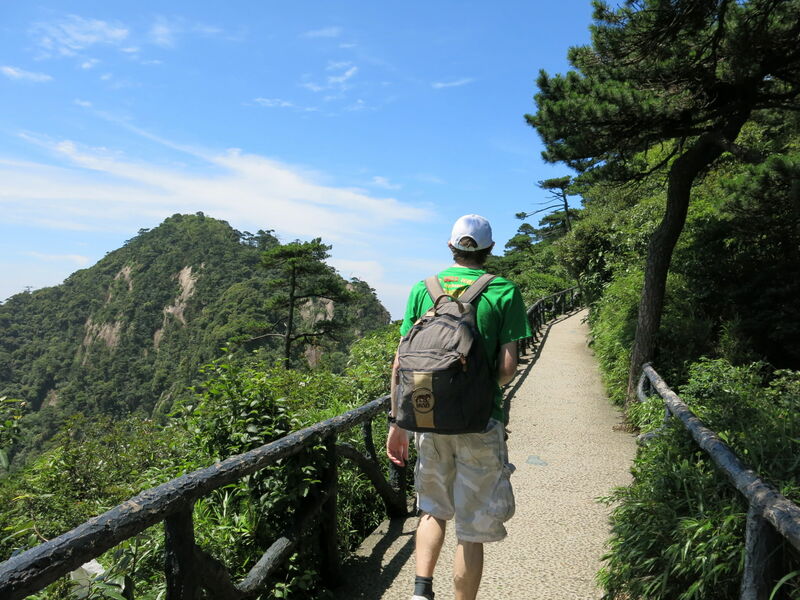 People probably think that backpacking the world was my plan. I must admit – it wasn’t! Things just ended up this way – it’s been a crazy journey the last 10 years. I’m a believer in fate a lot now, as if “a event” didn’t happen I wouldn’t have experienced “b event” and then “c event wouldn’t have happened. For example in early 2010 I didn’t want to quit my job working in a pub to head to Tasmania. I didn’t really want to do that, but my two room mates were going to Tasmania so I joined them.It seemed crazy as I had a good job, a nice place to live and was earning money. However, after a day in Tasmania, they told me (Daniel and Neil) that they didn’t like Tasmania and were leaving. I was stranded on my own. But I picked myself up, got a job within days and saved like hell. Then I booked a trip to Antarctica with the money I saved. Then I met my girlfriend in Antarctica. All so crazy! And all because my mates left me stranded in Tasmania. 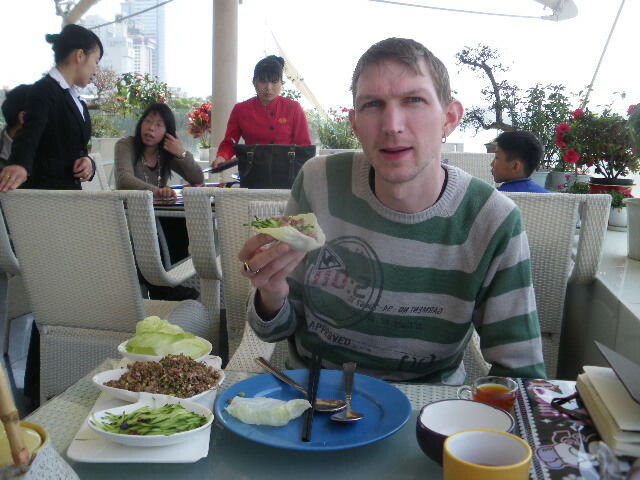 10 Years of Travel: Relaxing in Xiamen, China. 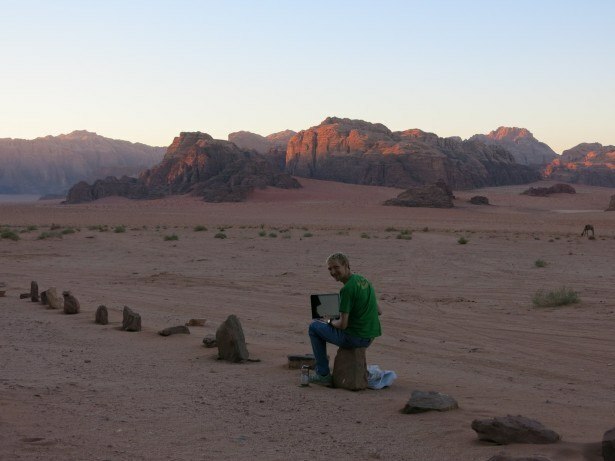 This travel blog was started in August 2007 (see my 1000th post and 6 Years of DSL posts) and for the last 6 years, I’ve loved writing my stories and telling you all about where I go and what I do. 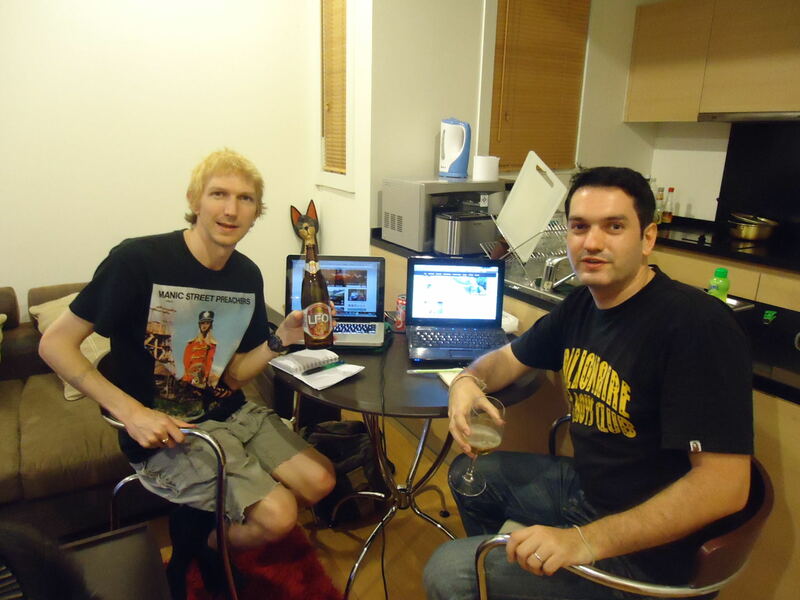 Travel bloggers unite – having a beer and blog chat with Allan Wilson, of Live Less Ordinary, in Bangkok, Thailand. More fate happened last year as I got recognised in Japan for my blog. Then a few other travel bloggers got in touch and I branched out a bit more in the industry, meeting up with Allan Wilson, Justin Egli, Raymond Walsh and a few other top bloggers. A load more backpackers contacted me for advice and I knew my travel blog was changing. Well it did. I moved to a new domain in 2012, and shot right up the rankings. Don’t Stop Living is the longest running one man travel blog that covers all 7 continents. It’s something I’m proud of and something I love. 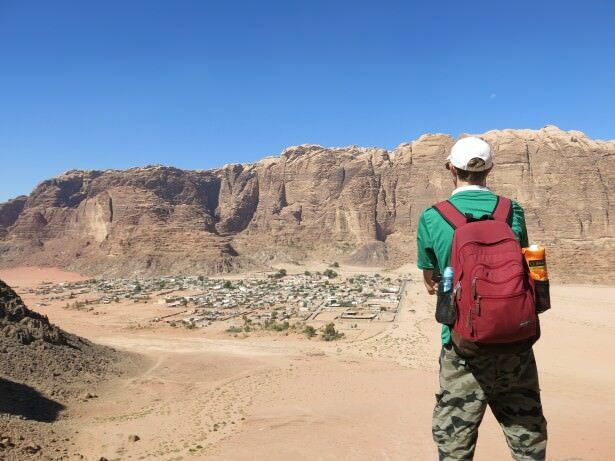 10 Years of travel: backpacking through the desert of Wadi Rum this week to celebrate. So while I’ve now been away for 10 years, I have to say it’s a nice moment. I celebrated in the deserts of Wadi Rum in Jordan on a trip with Rum Stars. I can’t quite believe what I’ve done in the last ten years and feel suitably inspired this week. I hope you are all reading this and wanting to live your own travel dreams. It’s very easy to do. All you need is to be self motivated, hungry and work hard. That’s it. With those attributes you’ll go a long way. I work on the move now as I travel and I love this lifestyle. While a base would be nice sometime soon, I’m in no rush for that. I want to hit the 100 Club sometime and I will keep backpacking as much as I can. 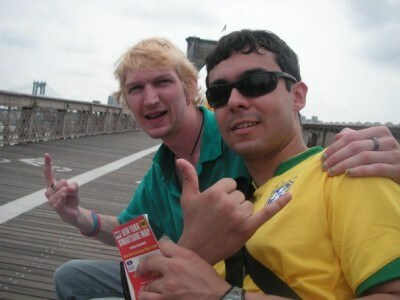 10 Years of Travel: Backpacking in New York City! 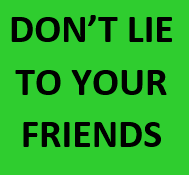 I have to say that all the decisions in the last 10 years of my life were made very spontaneously, all the jobs I got were by luck or chance a lot of the time and I never really had any problems finding work, moving around, settling in or making new friends. As I’m backpacking in the Middle East, I’ve pieced this one together on the move. It might be selfish, of course, but this is my blog remember, though I WANT TO INSPIRE MORE PEOPLE TO TRAVEL. Take some Sunday’s Inspiration my friends and get out and see the world. In 10 years time you could be writing something very similar to me. * Where I’ve Been page now up to date as of today. WOW! Congrats on so many years of travels and life experiences! Love the shot of you, working in the desert. Priceless. Yes, it is an inspiring list! Amazing what 10 years can do in a life! Or every 5! I’m glad you’ve found a life that fits you so well and in which you feel so fulfilled. I’m amazed when I realize 5 years ago I was a piano teacher with lots of homeschooled students, yearning to travel and write and go to school, and *stuck*. Now, I’ve earned a degree, have traveled all over the US (and that’s only a start), and make my living writing. It’s inspiring reading your story!